Honoured to present to you this gorgeous , stunning brand new Yoga bookcase. 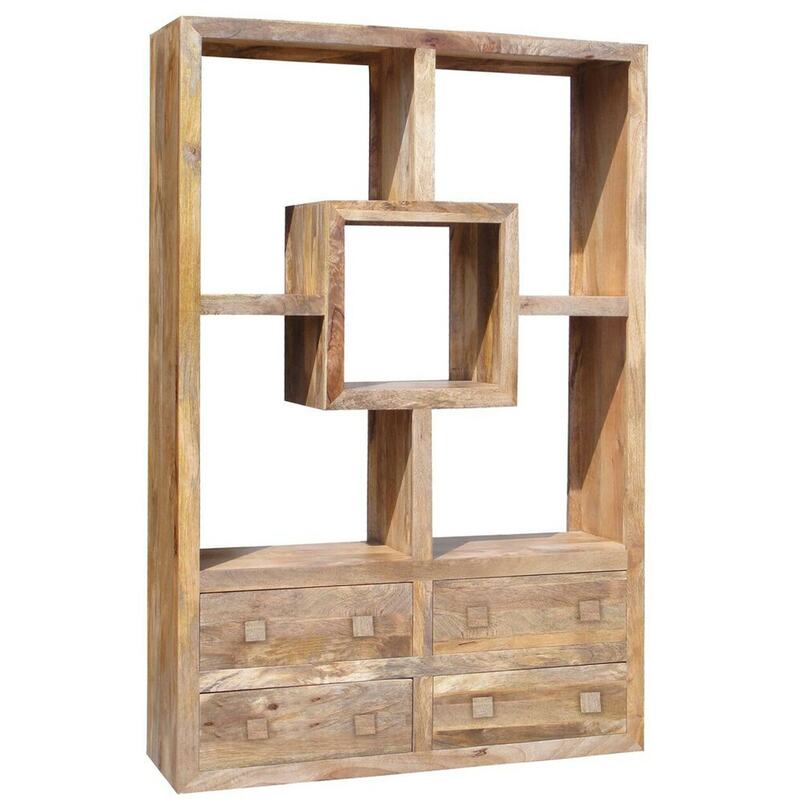 This is made from a stunning Indian Mango Wood for a modern touch and is perfect to have anywhere in the house for a more stylish outlook. This is great if you are needing something to fill your home with a industrial and more urban atmosphere on the whole of your home.